To witness Cai Lane now is to see a man doing precisely what he was put on this Earth to do. 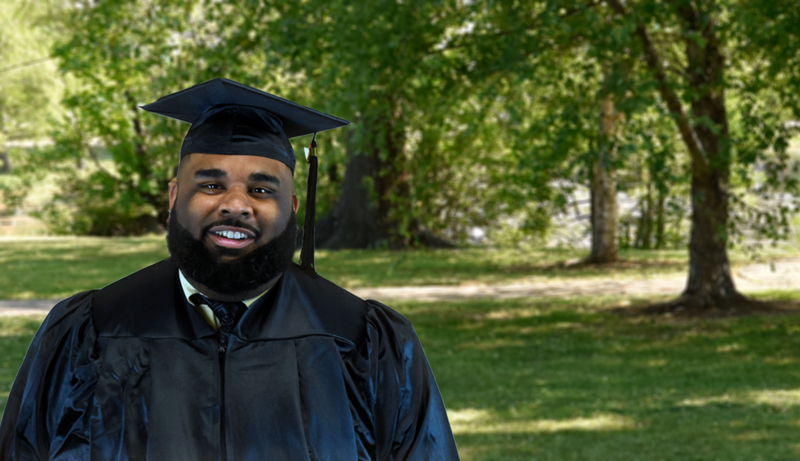 Brought to you by the University of Arkansas System Arkansas’s only 100 percent-online institution from the University of Arkansas System, eVersity offers career-ready degrees taught by faculty from across the University of Arkansas System. You know the high-quality of the UA System’s five four-year universities and seven two-year colleges. Now imagine all of that rolled up into one convenient, affordable and 100 percent-online option designed to help you finish your degree in healthcare management, business, information technology, criminal justice or university studies.